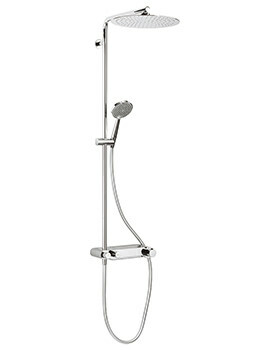 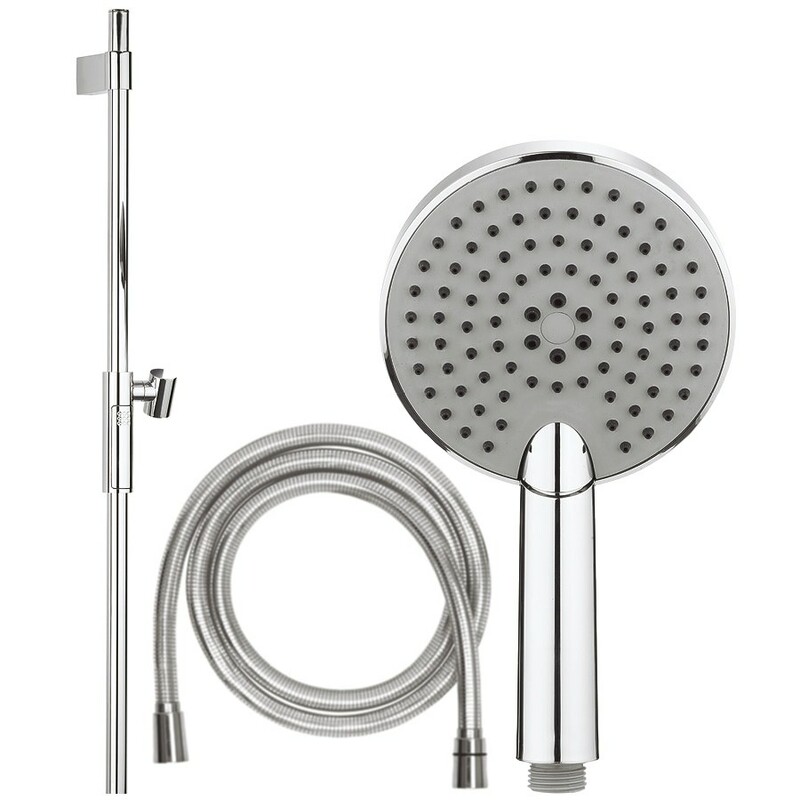 The exquisite Ethos Premium Shower Kit Package 2 from Crosswater has been specially created for comfort and convenience. 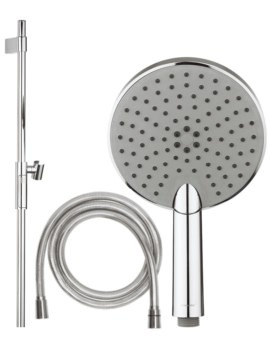 It includes a push button shower rail, three-mode handset with easy clean head and an easy-to-use, twist-free smooth hose. 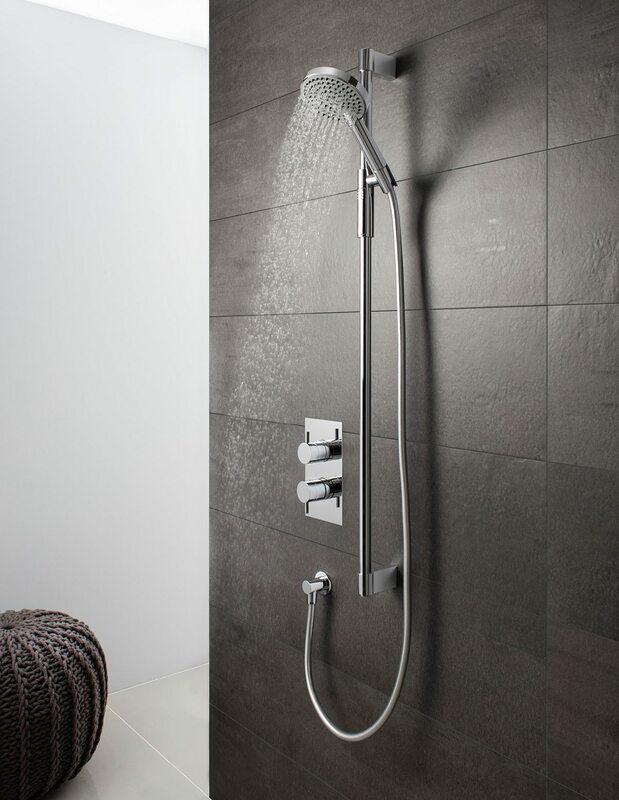 You will enjoy using the 3 spray modes; invigorate, rain or a combination of the two, activated by the touch of a button. 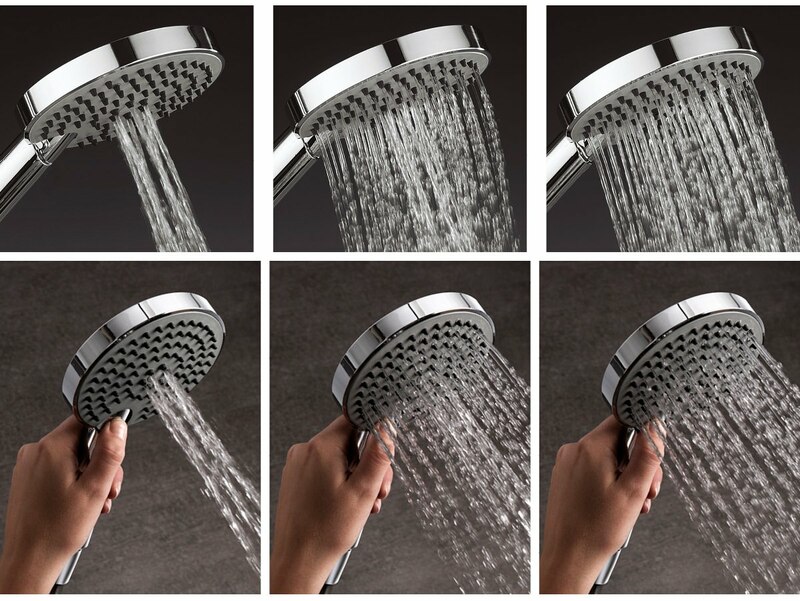 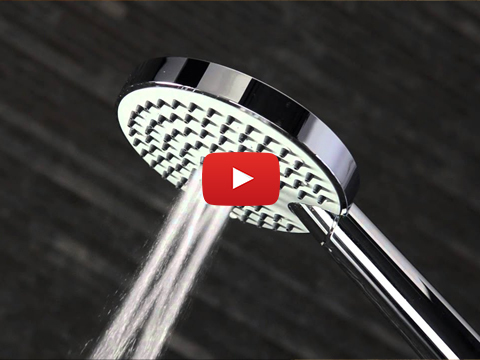 Silicone jets help to rub away limescale formation. 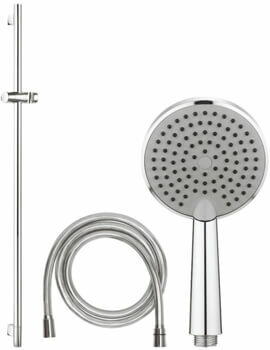 It works most smoothly with1.0 bar water pressure and can be availed fro out online store at an extremely attractive price.